Another successful #luxchat took place today with esteemed guest Tweeter @SimonFCooper, the President of The Ritz-Carlton Hotel Company. 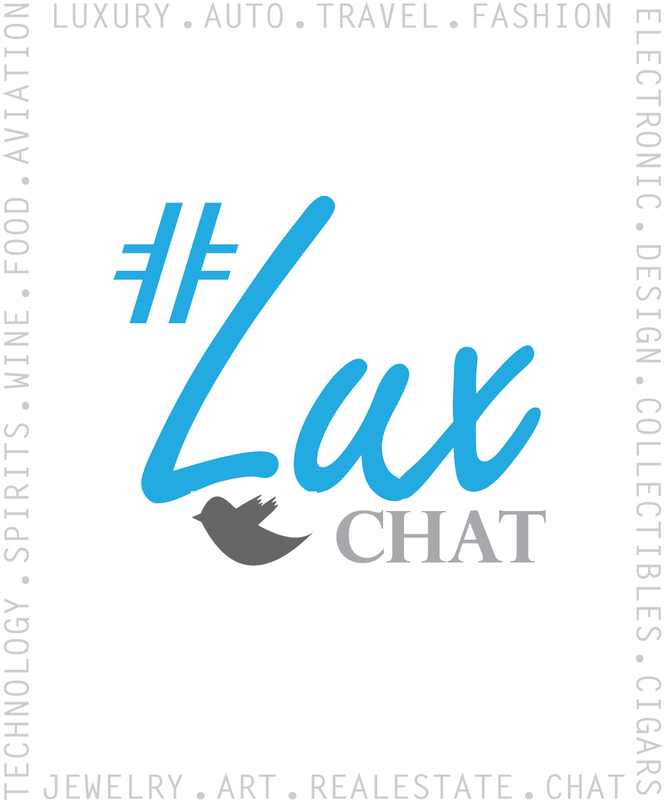 #luxchat is a live chat on Twitter discussing the intersection of social media and luxury. The list of co-founders of #luxchat can be found in the image below. The live chat takes place on the third Wednesday of every month. We received overwhelming and positive responses to featuring travel industry expert, and social media pioneer Mr. Cooper in the chat, and we plan to feature more high-profile industry experts in the future…so be sure to tune in each month! Major kudos to Mr. Cooper and his social media savvy representation @RitzCarltonPR for allowing the Twitter audience to live chat and ask questions about how a luxury brand like Ritz-Carlton is getting involved in social media. One of my favorite tweets of the evening was: “Social Media tipping point for luxury brands? If CEO of Ritz can give time & engage in a #luxurychat, there’s no excuse for other brands.” by @SpaIndex. Check out some interesting statistics into the success of #luxchat. We hope you join us again in August!